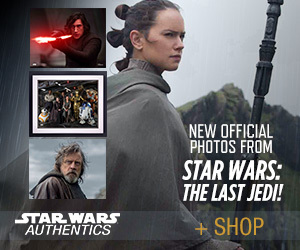 Posted in Sarlacc Pit 75: What We Want to See From Ep 7? | Tagged Sarlacc Pit 75: What We Want to See From Ep 7? 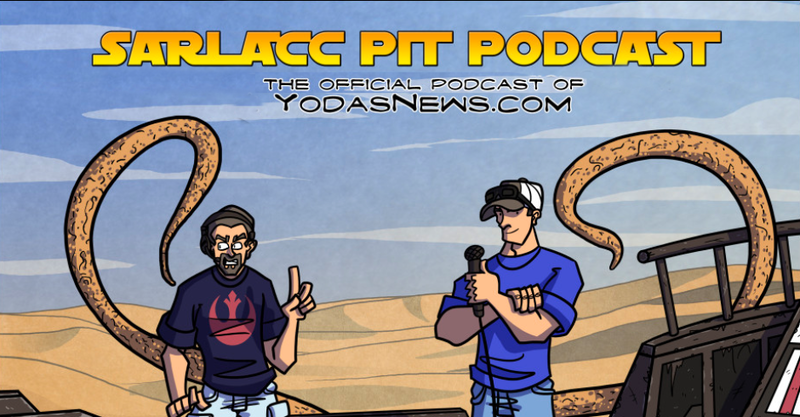 | Comments Off on Sarlacc Pit 75: What We Want to See From Ep 7?